Good Manners - Clara, a lonely nurse from the outskirts of São Paulo, is hired by mysterious and wealthy Ana to be the nanny of her soon to be born child. Against all odds, the two women develop a strong bond. But a fateful night marked by a full moon changes their plans. From Distrib Films. 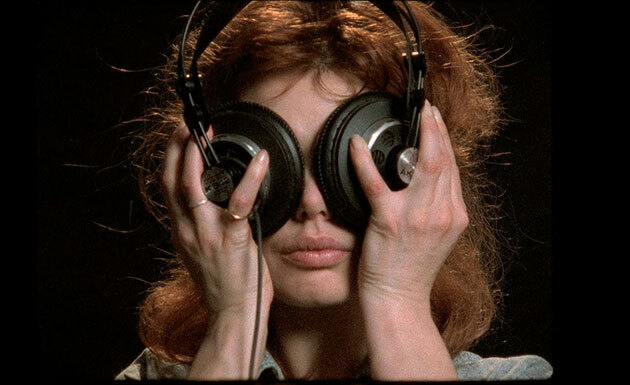 Time Regained - Raúl Ruiz’s most ambitious literary adaptation and considered his greatest cinematic achievement. From the KimStim Collection. Angels Wear White - In a small seaside town, two schoolgirls are assaulted by a middle-aged man in a motel. From the KimStim Collection. Jeannette: The Childhood of Joan of Arc - Jeannette is ready to take up arms for the salvation of souls and the liberation of the Kingdom of France. From the KimStim Collection. Planetary - We have forgotten the undeniable truth that every living thing is connected. From Bullfrog Films. 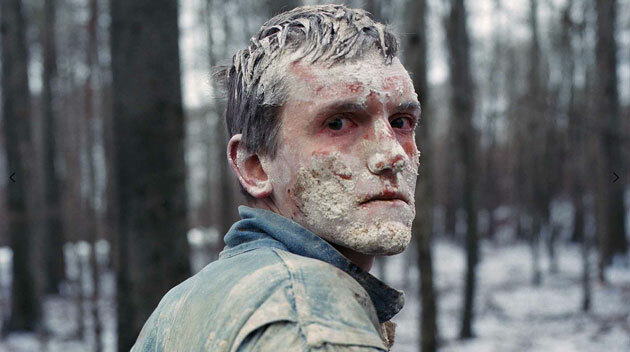 Winter Brothers - The odyssey of two brothers set in a workers' environment during a cold winter. From the KimStim Collection. A Kid - A Parisian who finds out that the father he never knew has died and decides to go to his funeral in order to meet his two siblings in Quebec. From Distrib Films. Number One Fan - Muriel's idol shows up on her doorstep one night and turns her life upside down. From Distrib Films. On the Way to School - Follows four children on their long and challenging journeys to school, in Kenya, Morocco, India and Argentina. From Distrib Films. Time Regained (DVD + Blu-ray) - Raúl Ruiz’s most ambitious literary adaptation and considered his greatest cinematic achievement. From the KimStim Collection. 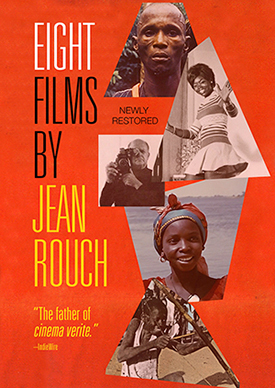 Eight Films by Jean Rouch - Eight of the legendary filmmaker's key works in a 4-disc boxset, with a 24-page booklet and bonus film about Rouch in Africa. Newly restored!